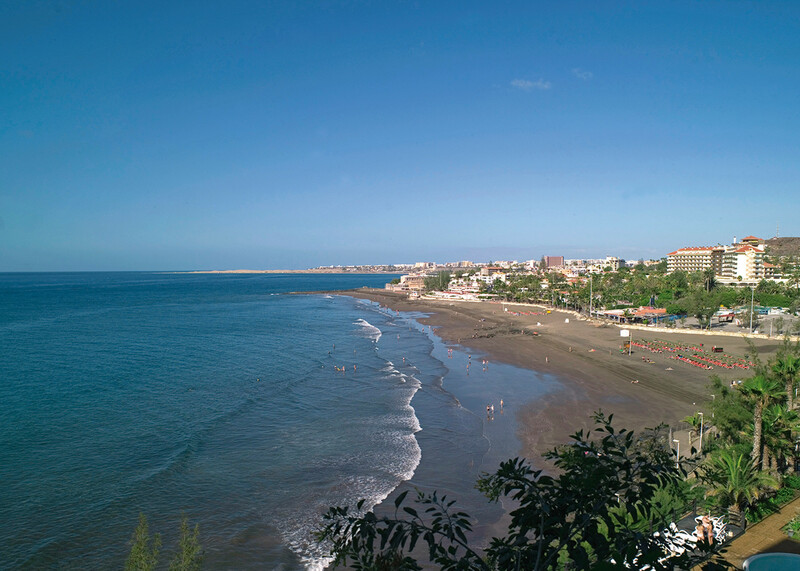 The municipality of San Bartolomé de Tirajana is well known and visited by thousands of tourists every year for its great climate, its fabulous beaches and calm sea, making it an irresistible destination for those looking to enjoy all types of outdoor activities. The excellent water conditions in the sea make it the ideal place for enjoying excursions out to sea and exploring its underwater landscapes filled with life and beautiful contrasts. 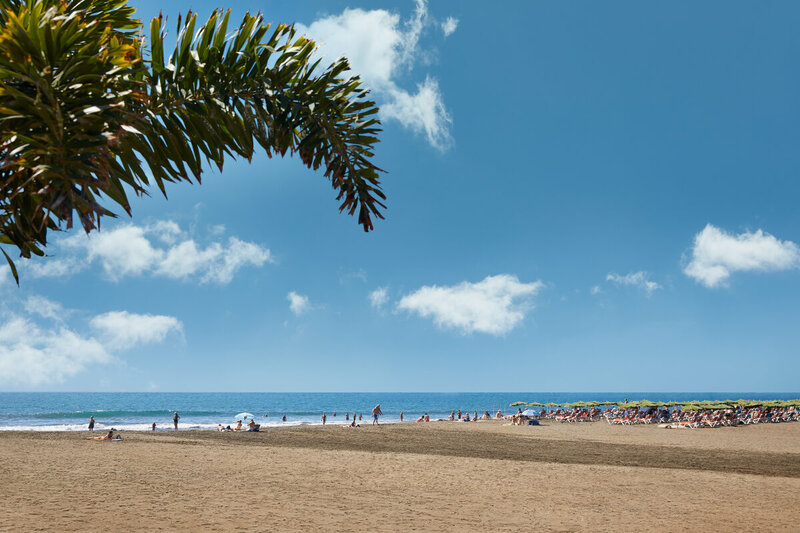 Golden sandy beaches and some with volcanic sand, sheltered from the ocean currents and with mild temperatures, ideal for both pleasant sunbathing and taking part in all kinds of water sports. 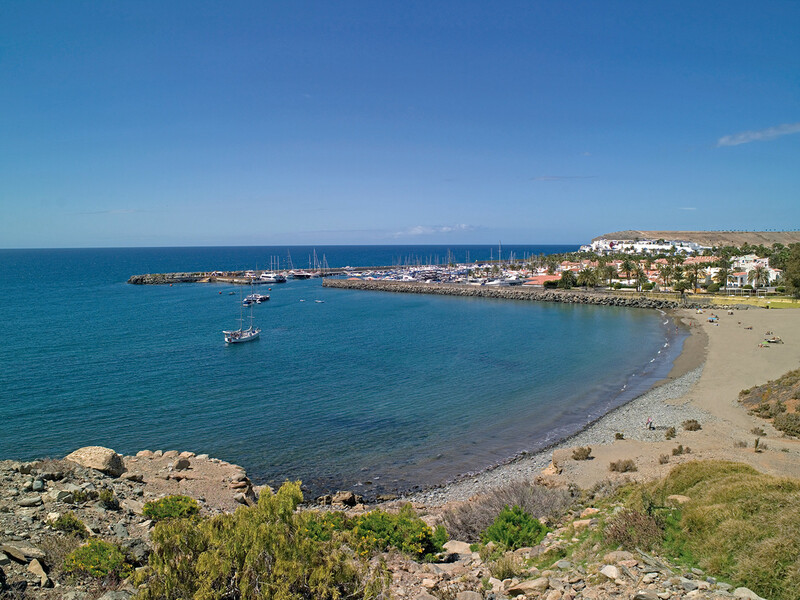 And for those who really love the sea, we have the Pasito Blanco Marina where you can hire a boat and go fishing. 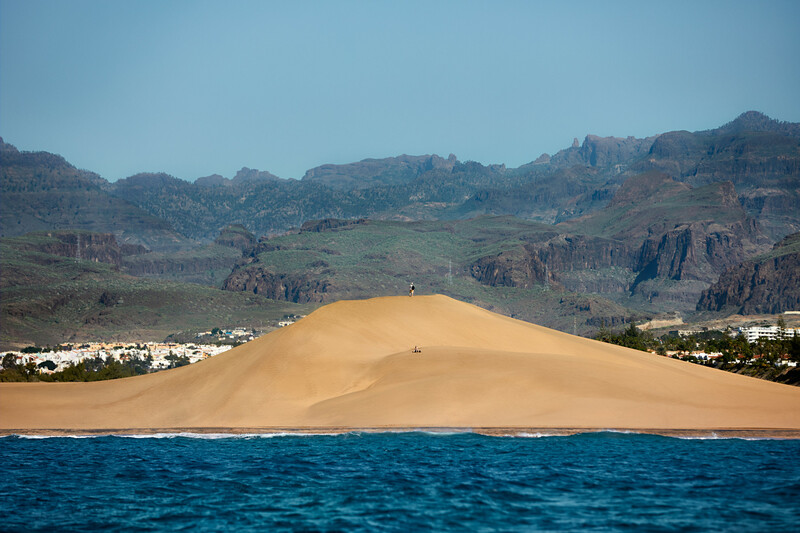 Going from the crystal clear waters at the beaches of Maspalomas to the green mountains in such a short space of time is a unique and fascinating experience.